Industry of tourism in Albania is strengthening each year. This is shown by the billions of euros being generated by this industry. This is confirmed by the latest figures supplied by the country’s agency of statistics, INSTAT in relation to this industry, admitting that “tourism generated around 39 billion lek in 2017, and its contribution for the Gross Domestic Product was 2.5% ”. Meanwhile, INSTAT also adds that given the indirect effects of the expenses made by tourists in other economic activities, this contribution is even higher. 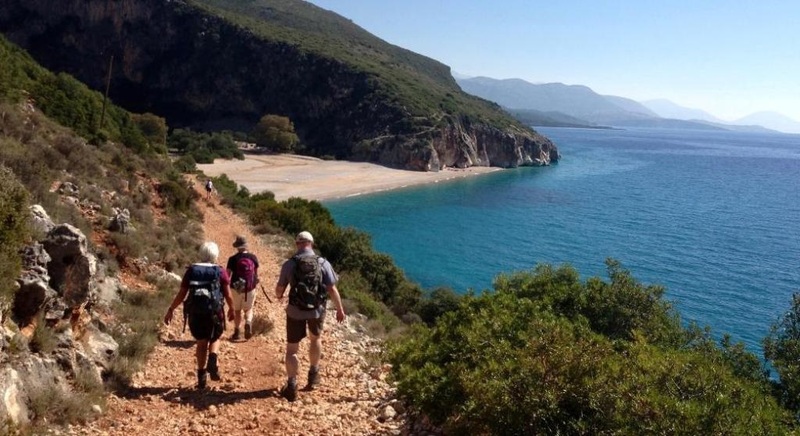 So, according to experts, the accommodation of foreign tourists visiting the country has generated 8 billion lek for the Albanian economy last year. Most of the funds that economy generates by tourists seem to be coming from the catering services that they receive in bars and restaurants, in particular along the Riviera. According to INSTAT, the Albanian economy has generated 25.5 billion lek from such services offered to tourists last year, while this constitutes for the largest part of revenues generated from tourism. Meanwhile, tour operators, travel agents or car rental agencies generated around 5 billion lek last year. However, experts say that this amount has increased compared to previous years, thus indicating a positive trend.